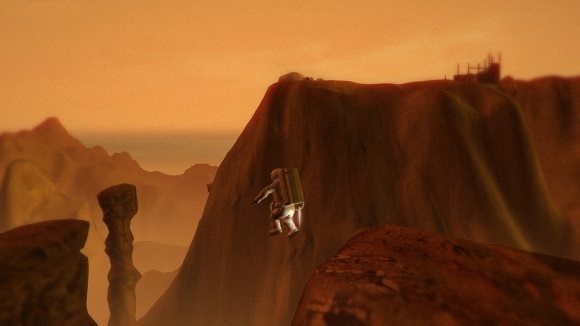 Lifeless Planet Premier Edition brings new content and improved graphics to the desktop versions of the game. 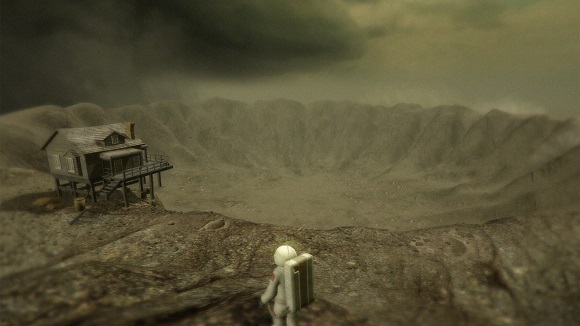 The Premier Edition includes new original music from acclaimed Lifeless Planet composer Rich Douglass. 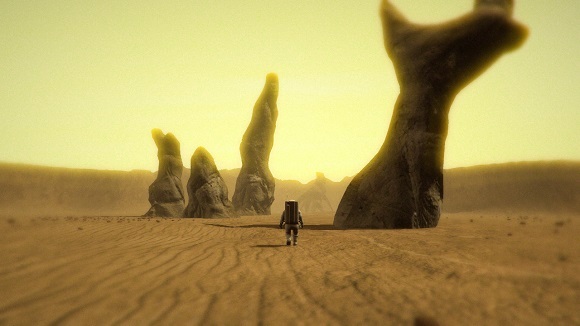 In addition, there’s also a number of visual upgrades throughout, most notably the addition of normal-mapped terrains. 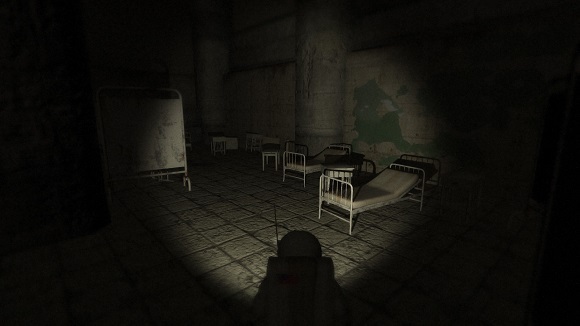 The game also contains previously unreleased content in the form of new audio and text logs. The Premier Edition includes additional new Russian language voice acting, adding further richness to the already immersive experience. 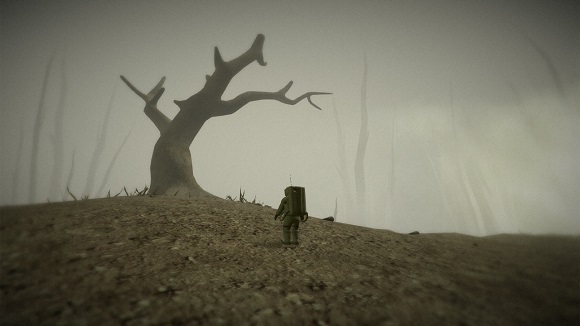 Alone in a wasteland, his fellow astronauts missing and his oxygen tank leaking, the astronaut’s situation turns desperate. He begins to explore the planet for his missing crew members… only to discover a deeper mystery: an abandoned Soviet-era laboratory. Was his mission a hoax? Is this really an extra-solar planet or has he been shuttled to a lonely region of Siberia as part of a deceptive propa- ganda stunt?